Involvement in a Small Group gives you and your family the opportunity to create deep personal connections with other Christian families. While you & your family are forging new relationships & being encouraged to grow spiritually; a Small Group is an ideal environment to welcome others to connect and receive the gospel message. Contact our Small Group Ministry Leader, John Rakestraw, or Sam Pace with questions. 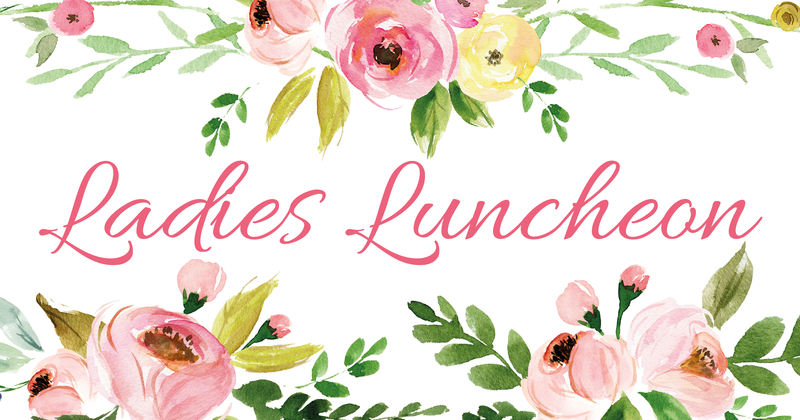 Ladies of all ages are encouraged to meet together for lunch on the 1st Friday of each month for some good food and fellowship. There will also be a trivia question on the selected bible verse(s) and a chance to win a prize. If you want to learn to make cards and send them to people who need some encouragement, become involved in the Card Ministry. They meet the 2nd Friday of each month at 9:30 am at Darlene Bailey’s house. The next meeting will be on May 10, 2019.